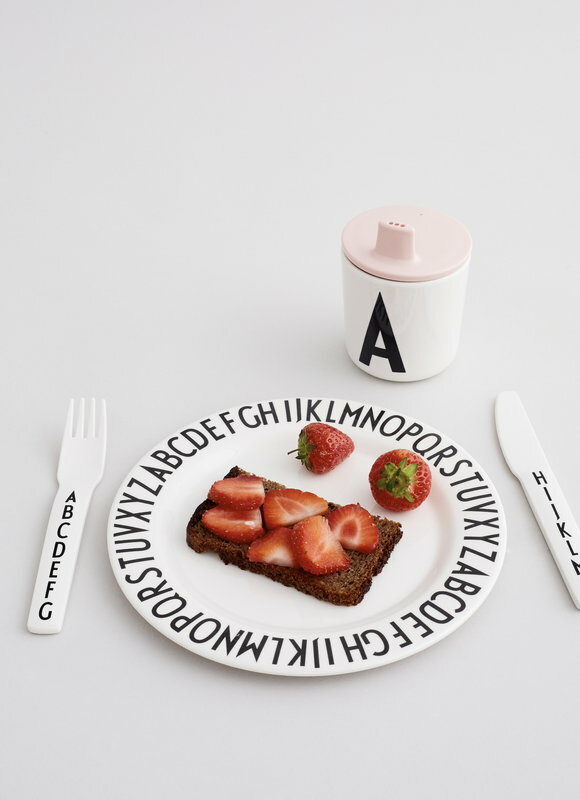 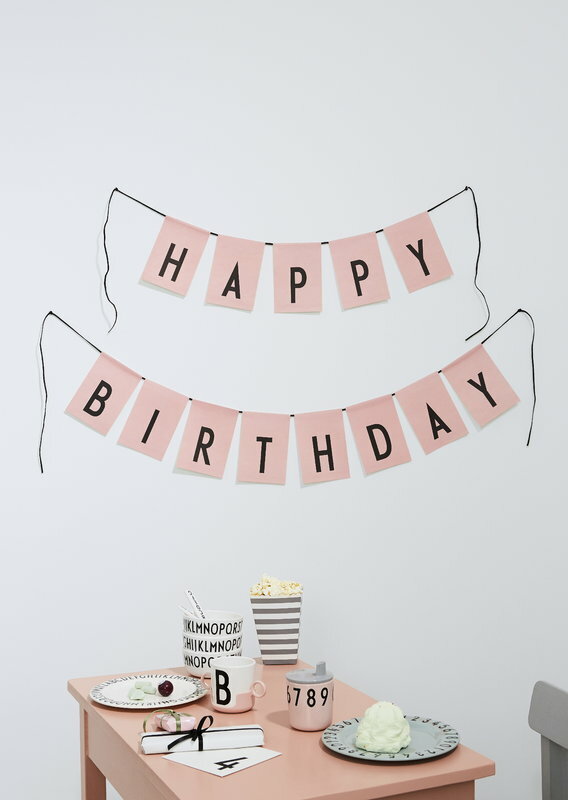 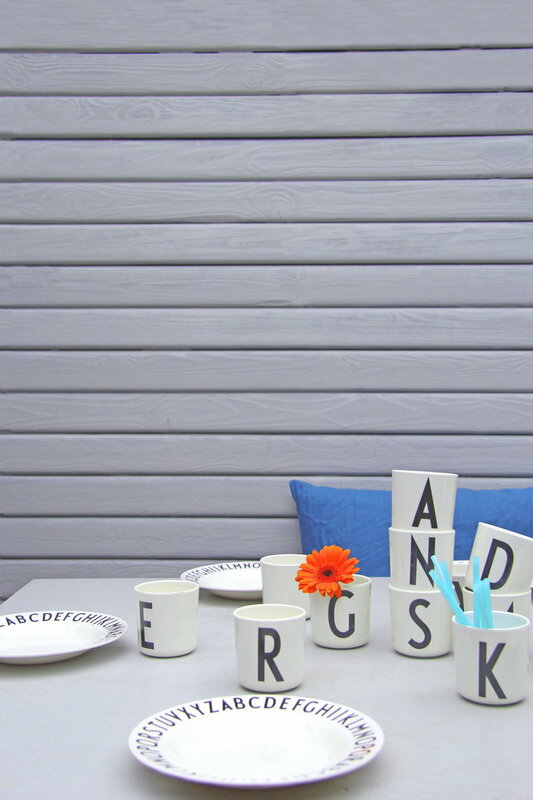 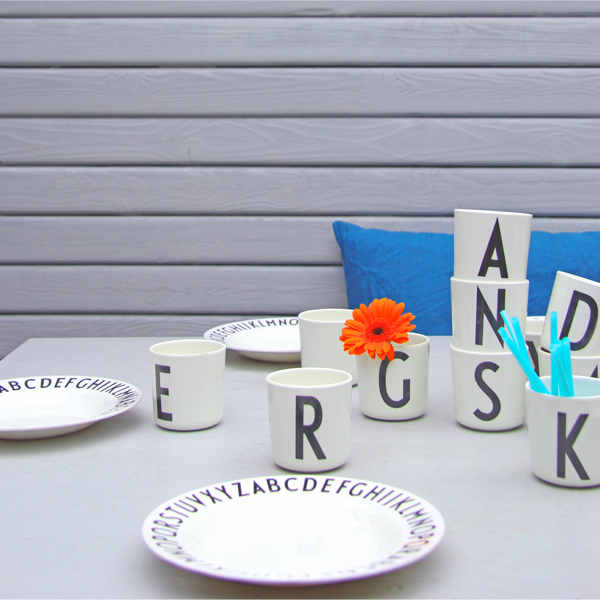 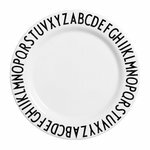 Design Letters melamine plate from the kids' collection is durable and lightweight. 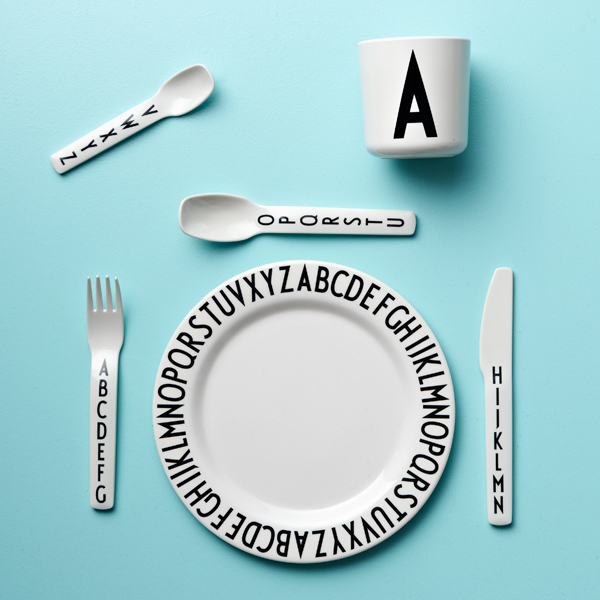 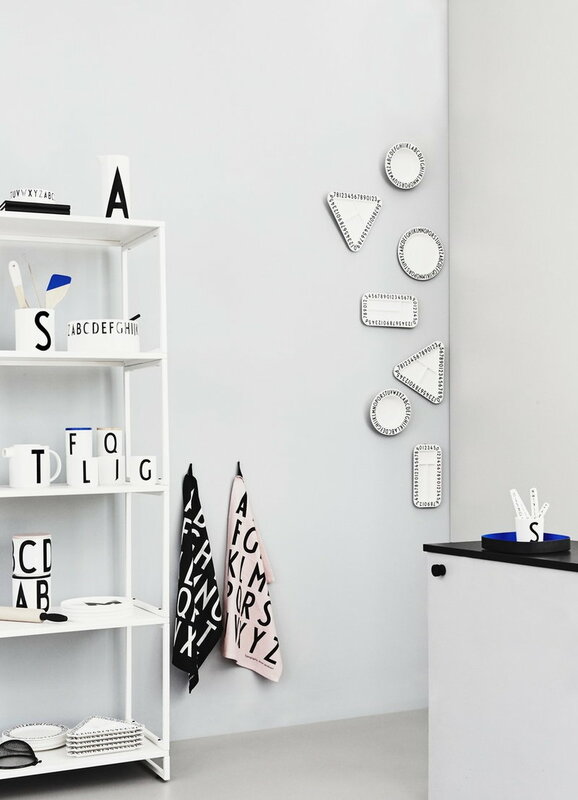 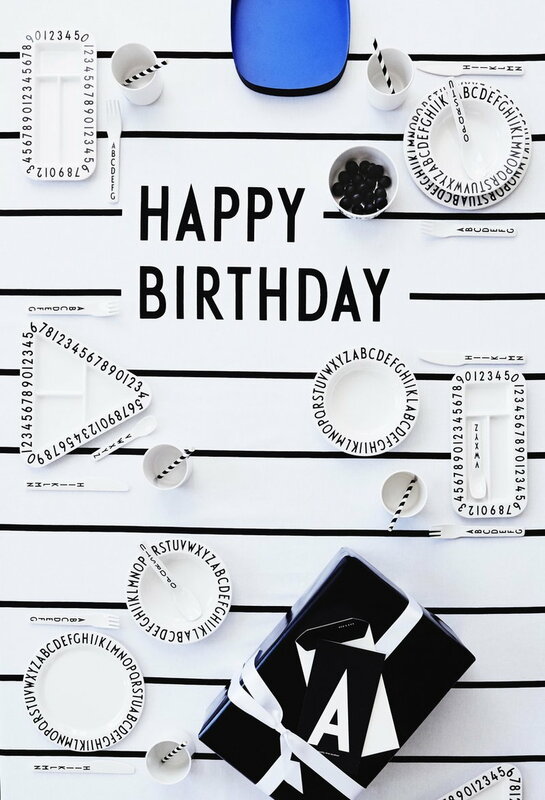 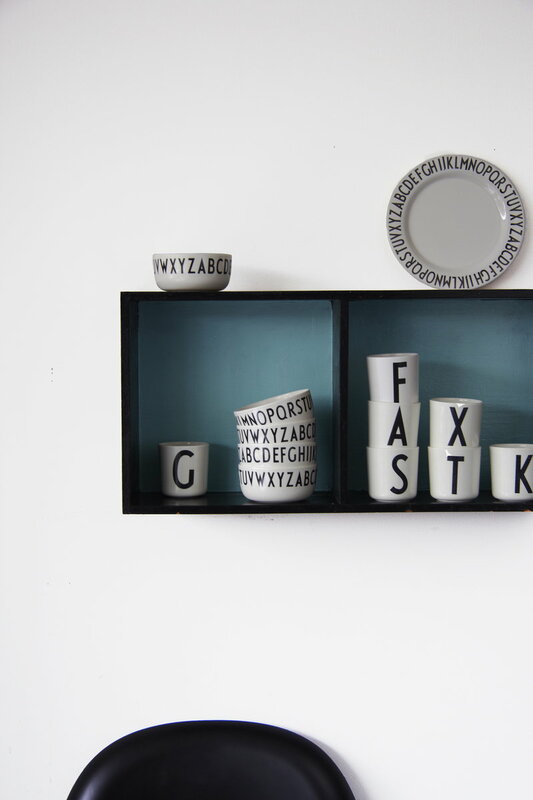 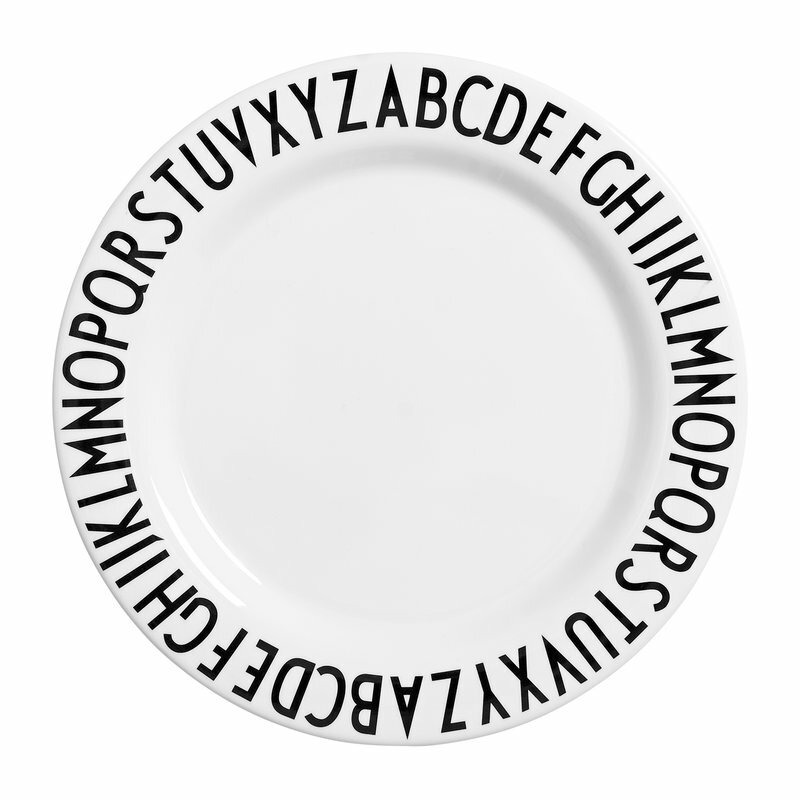 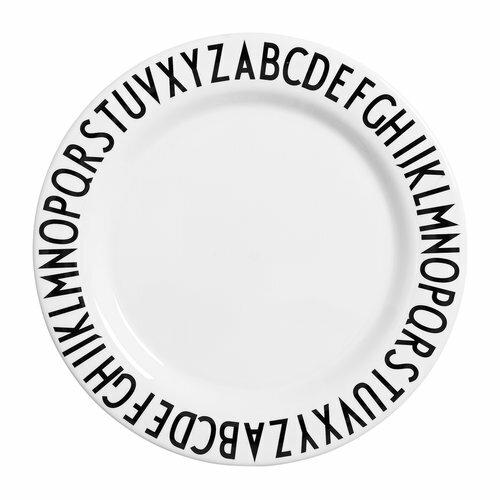 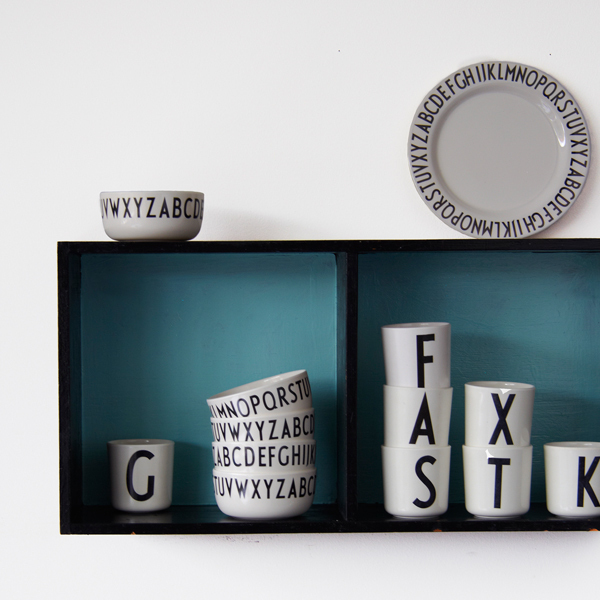 The plate is decorated with letters designed by Arne Jacobsen. 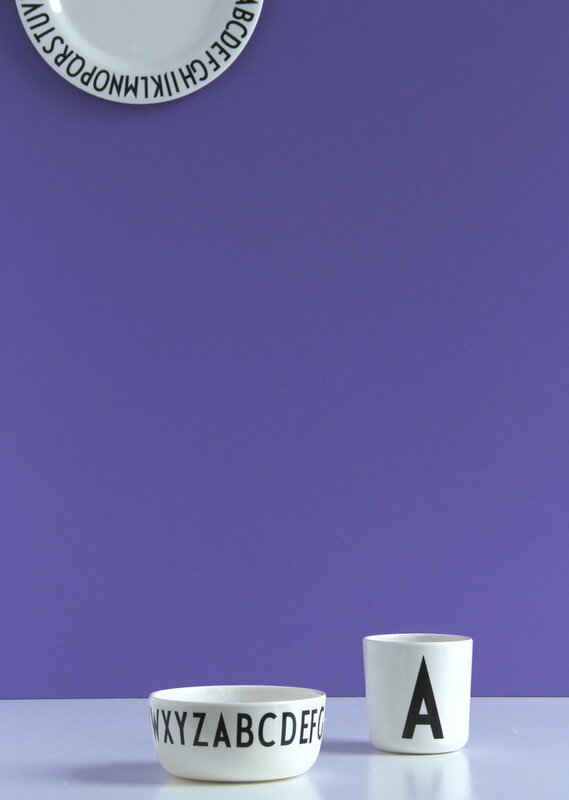 Please note that the melamine is not safe for the microwave.